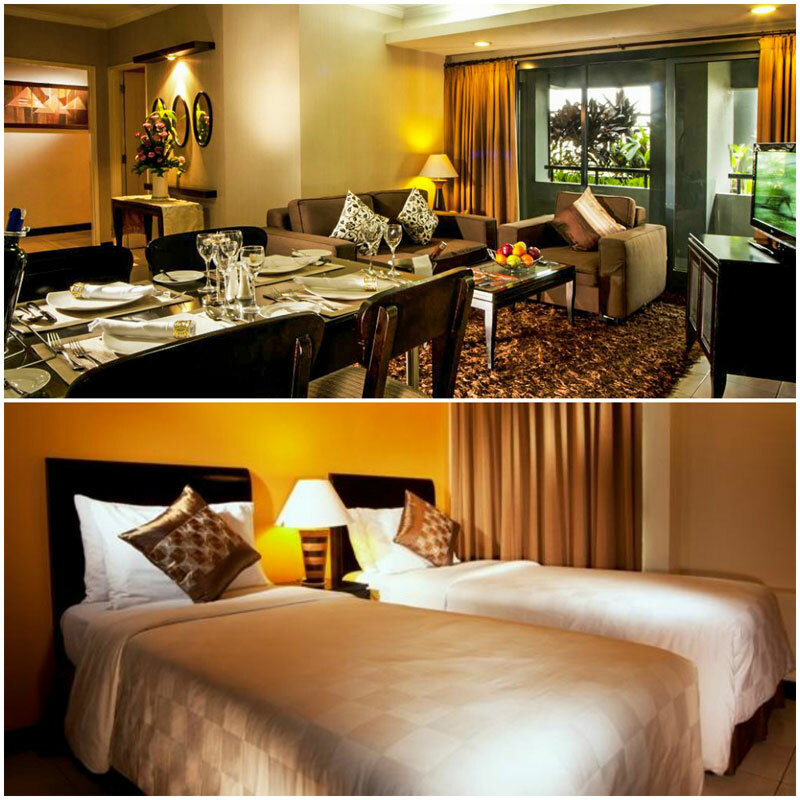 Longing for a break from your hectic work schedule but don’t have enough time to head out of the city? 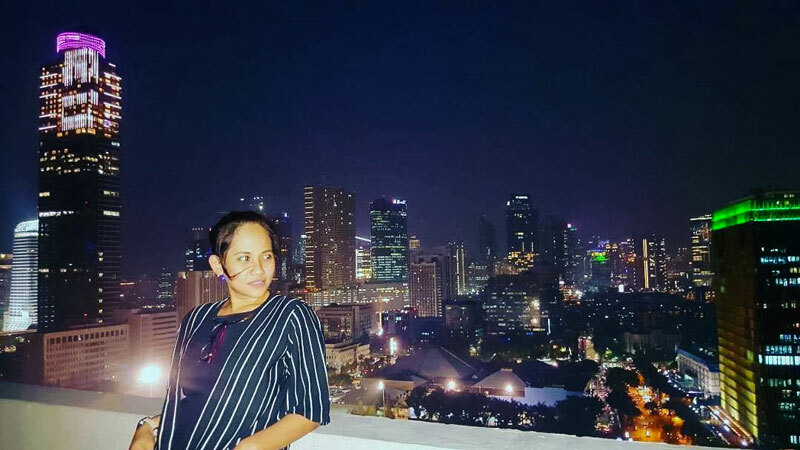 Your heart yearns for a staycation but you think, hey, it’s Jakarta – what can this fast-paced city possibly hold apart from businesses? If these are your thoughts, you haven’t truly explored the city. 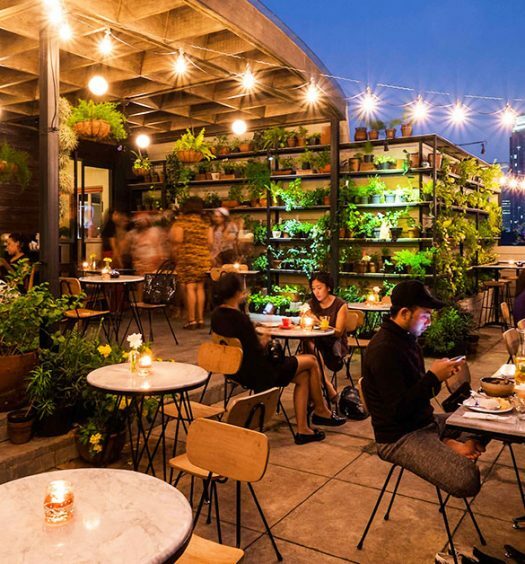 Jakarta teems with some of Indonesia’s best restaurants and shopping centres, not to mention the thriving arts scene and vibrant nightlife that’s on par with other Southeast Asian cities like Bangkok and Manila. 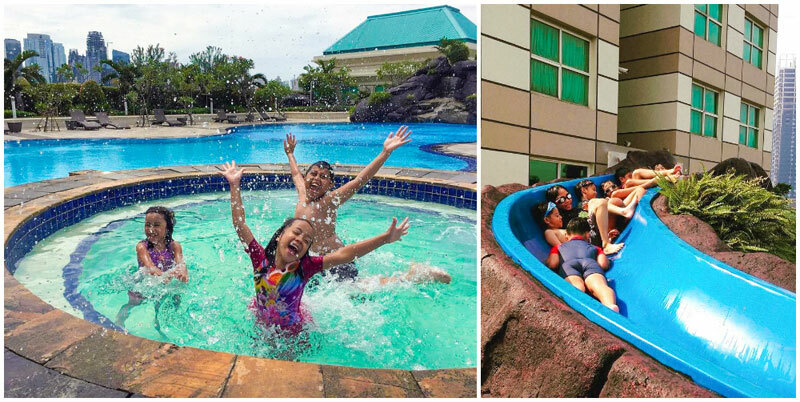 And a staycation with the kids doesn’t mean you’re stuck with bored little ones in an expensive hotel room. 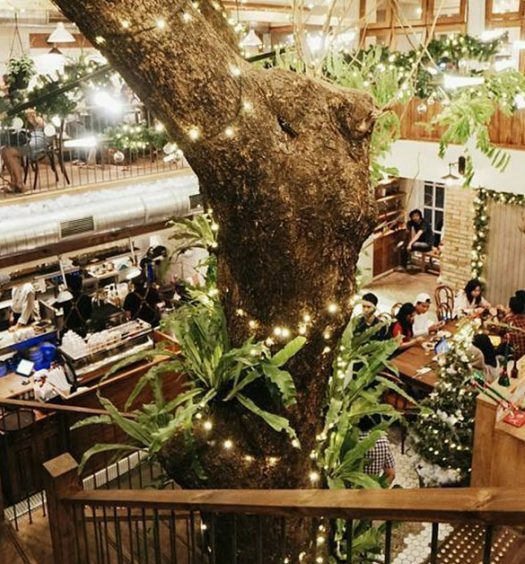 In fact, you can actually find a variety of family activities and restaurants that cater to young children, where they can have fun and run around safely while you dine in peace! 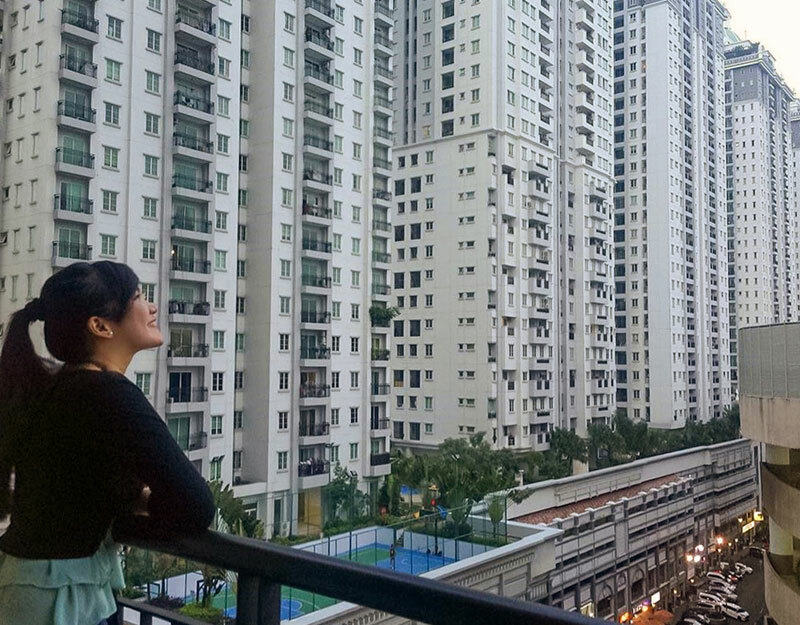 What’s more, there are wallet-friendly accommodation options that’s value-for-money as well. 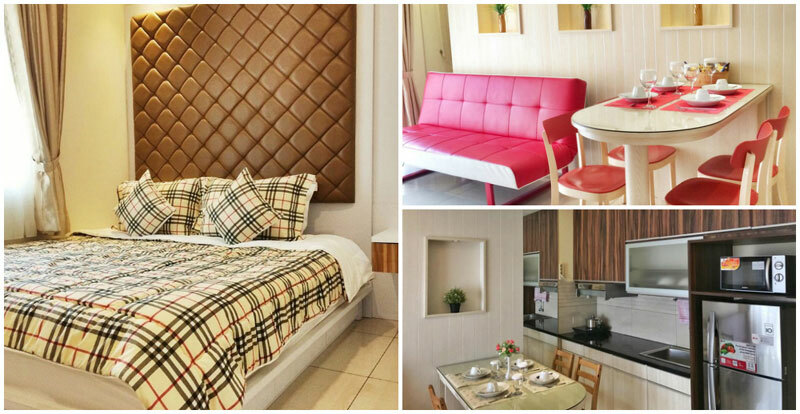 We’ve curated an exclusive list of two-bedroom family suites located in the heart of central Jakarta that you can check out, all under a budget of USD 100! Doesn’t staying here beat getting stuck in the heavy weekend traffic going out of town? And the kids aren’t going to complain! 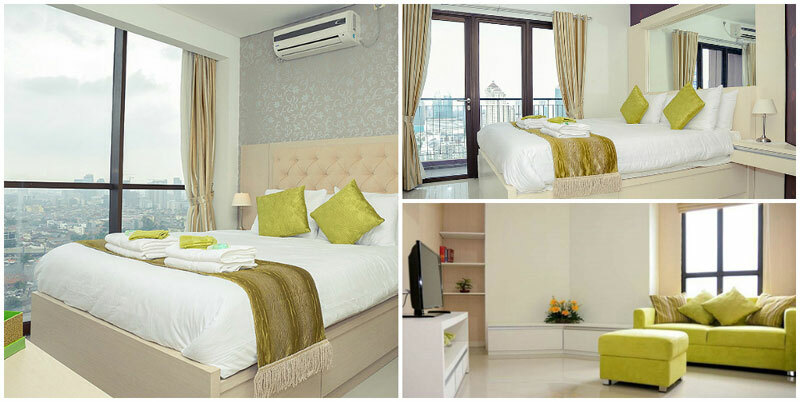 Located in the heart of the city, Fraser Residence is the kind of serviced apartment that keeps you coming back. 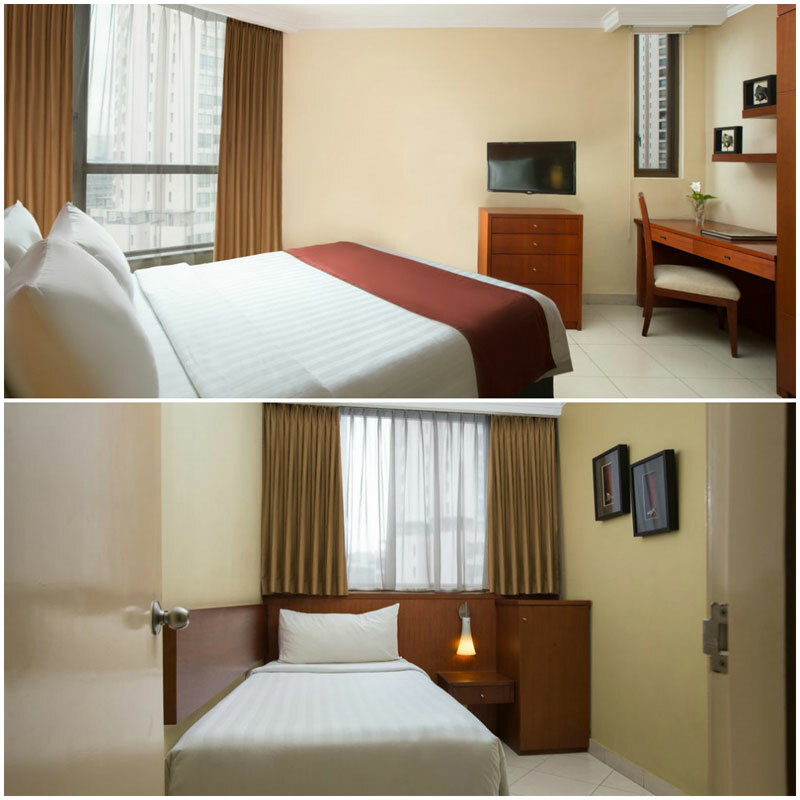 With easy access to the main business district of Jakarta, you will never be too far away from all the action. 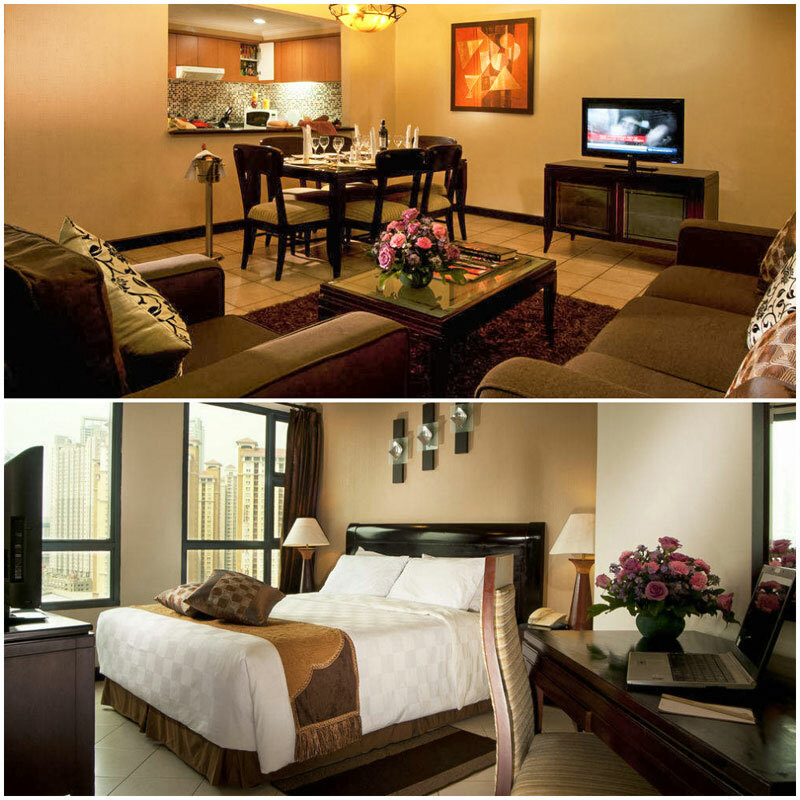 Spacious, luxurious and tranquil, Fraser Residence provides top-notch services and amenities to their guests. 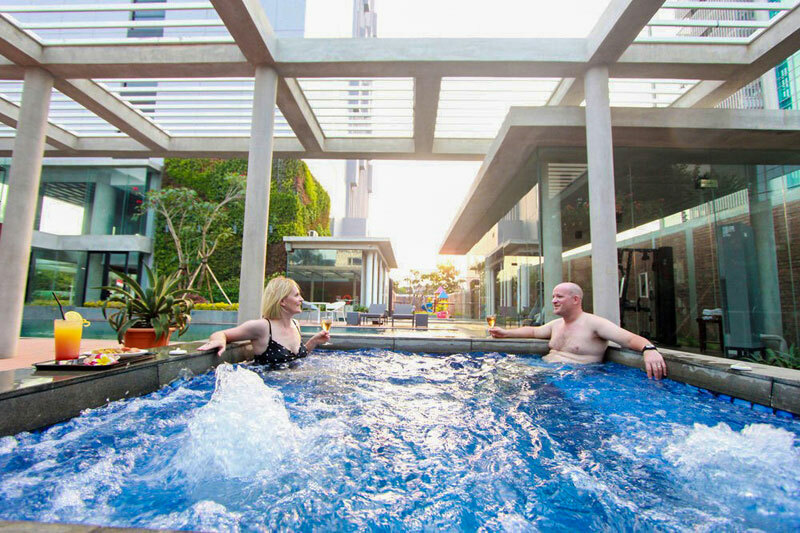 Looking for a rejuvenating spa and sauna session or just a swim to relieve stress? 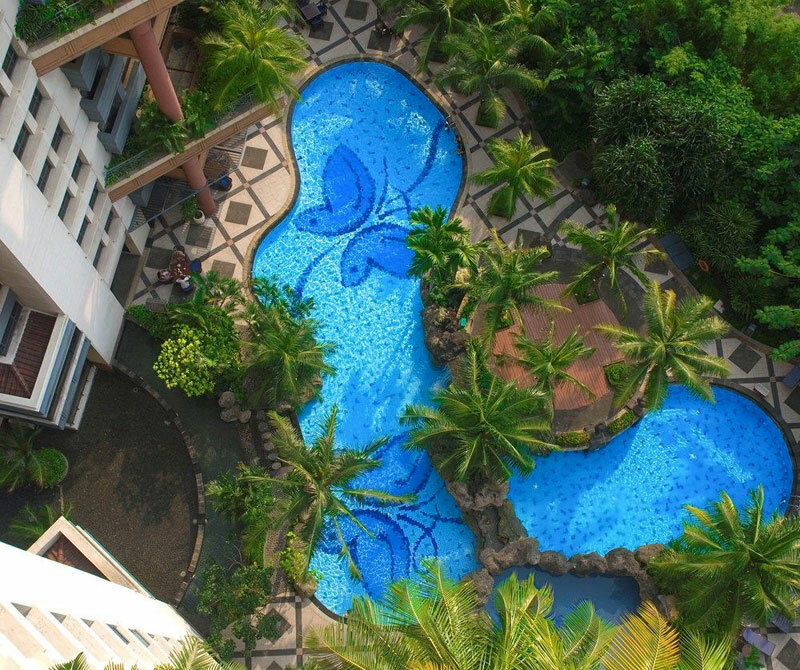 Fraser Residence has a stunning pool where you can enjoy the view of the city skyline, and a well-equipped steam and sauna facility. 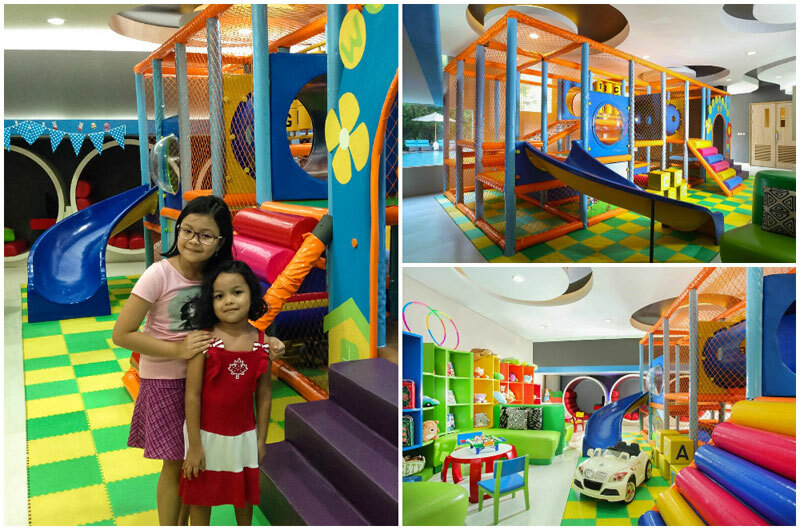 If your kids are getting bored, send them over to the in-house children’s play area or the library for some fun times! Fraser Residence boasts of 128 fully serviced apartments, and all their two-bedroom apartments come with separate living, dining and kitchen areas so you can feel at home. To top it all, they are also pet-friendly, so you don’t need to leave your beloved dog at home! 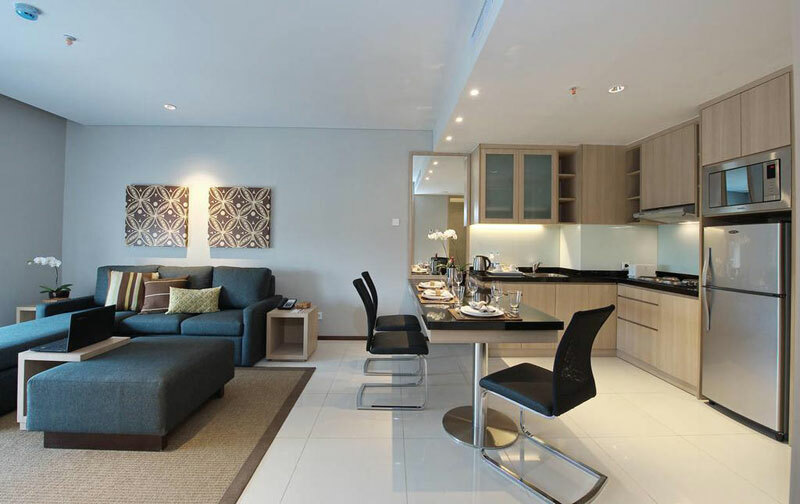 Extremely popular among expatriates, a stay in the fully-serviced Batavia Apartments will ensure that you are in close proximity to the major entertainment and business hubs in the city. 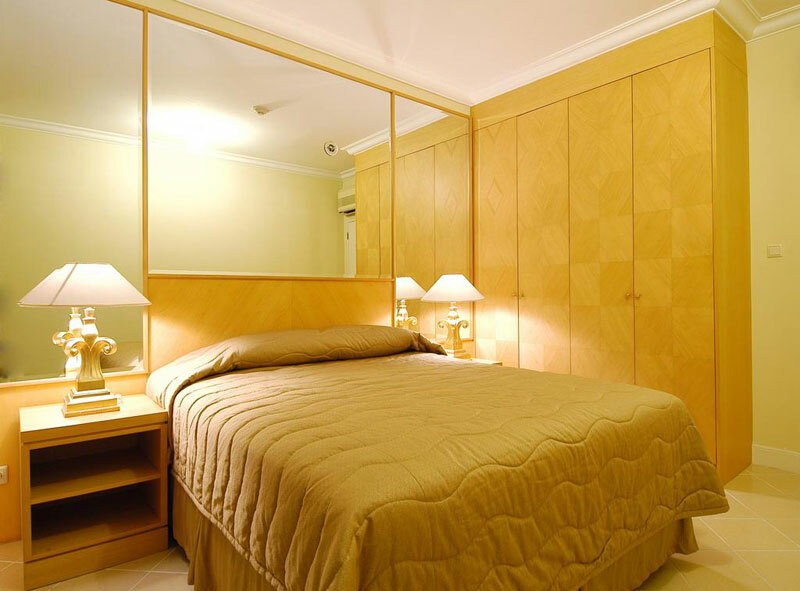 The apartment boasts of well-designed floor plans to give you the privacy you need and tastefully furnished interiors, keeping your comfort and convenience in mind. 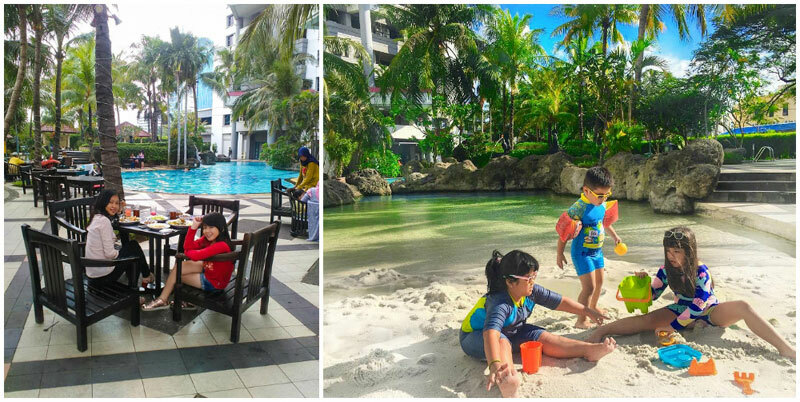 Here’s the best place to spend some quality time with your partner while the kids are busy at the children’s pool or playground. And we all know that holidays are not fun when you are hungry! Why not head to the in-house restaurant? You will be greeted with a lavish buffet spread for every meal. But we also know how the indulgent holiday food can make you forget to count calories. 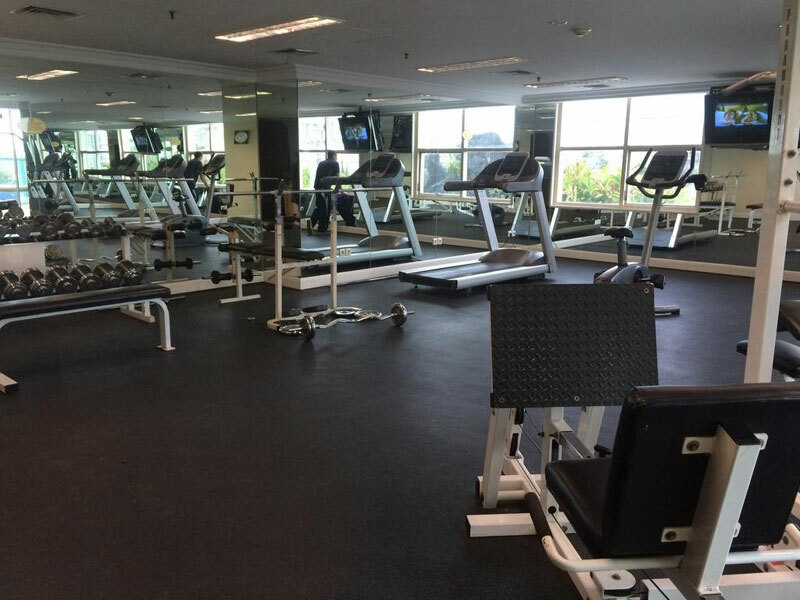 So to solve this, Batavia Apartments has a full range of sporting facilities at your disposal if you want to keep yourself active. 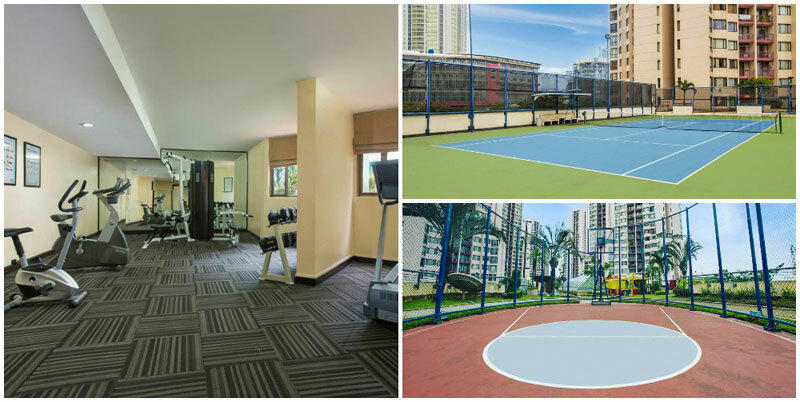 Swimming, tennis, basketball, squash or the treadmill – you will be spoilt for choice at Batavia! 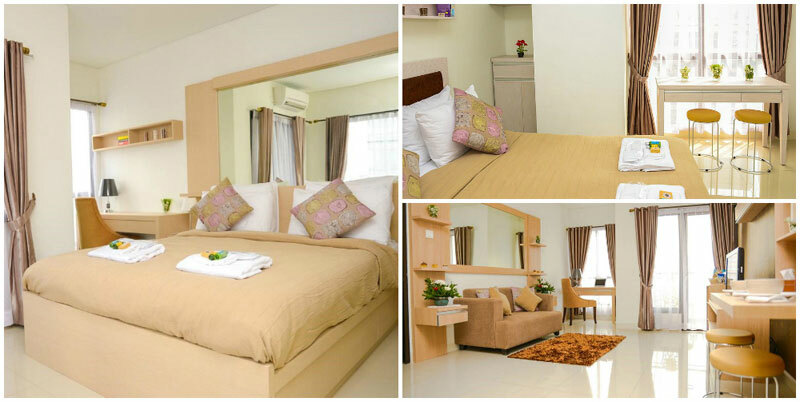 Grand Tropic Suites will remind you of a holiday home with all your basic needs taken care of. 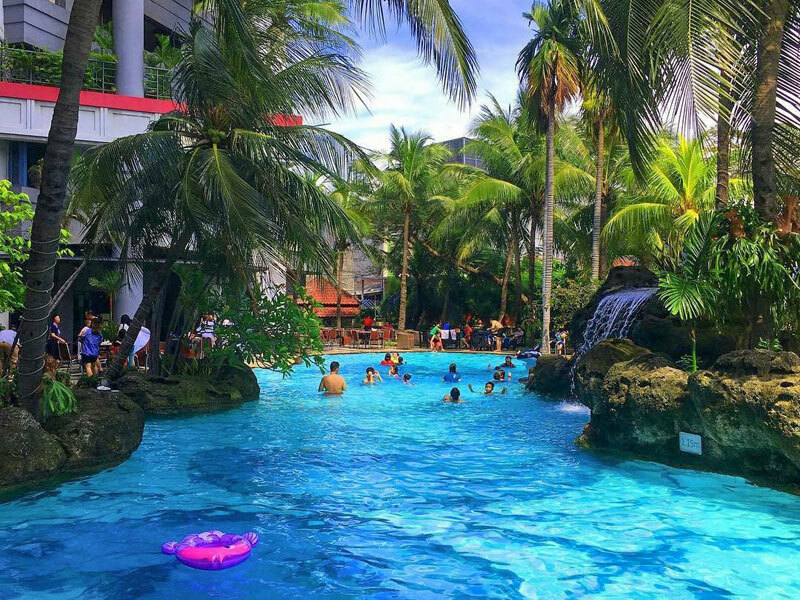 A stress-free staycation guaranteed! With a wide variety of accommodation options on offer, you can choose one that fits your family. 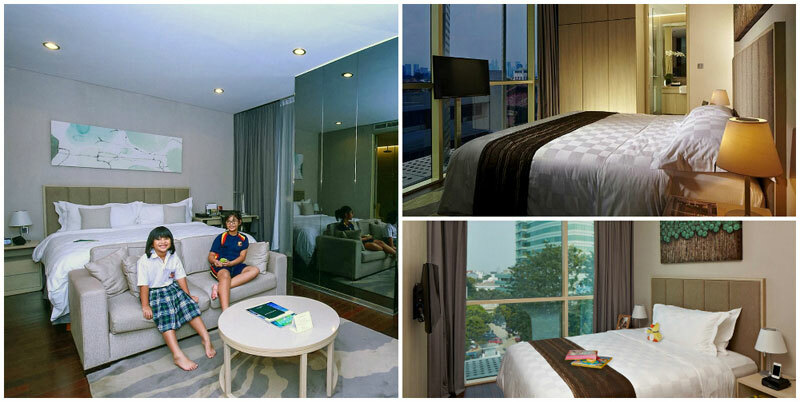 Do keep an eye out for the spacious family suite that can accommodate up to 5 people and even comes with a private balcony. But the highlight of this hotel is its tropical lagoon-style swimming pool. 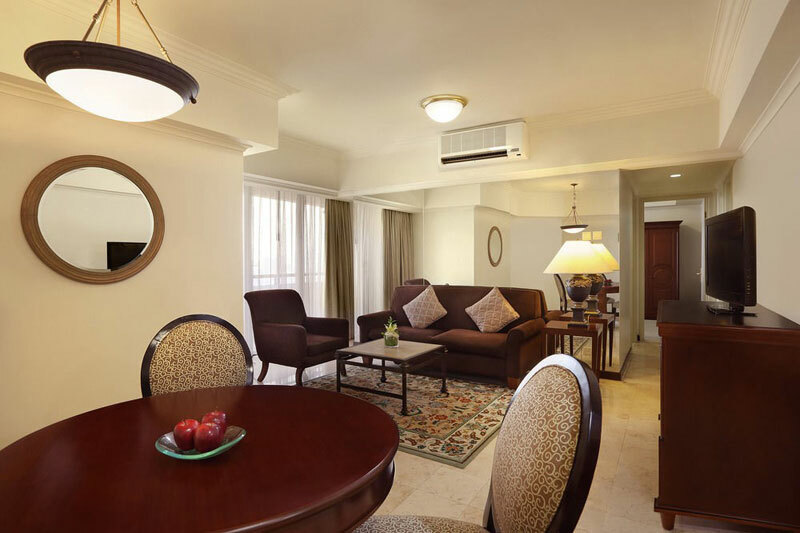 If you have been dreaming of a beach holiday, the experience at Grand Tropic Suites will surely transport you there. 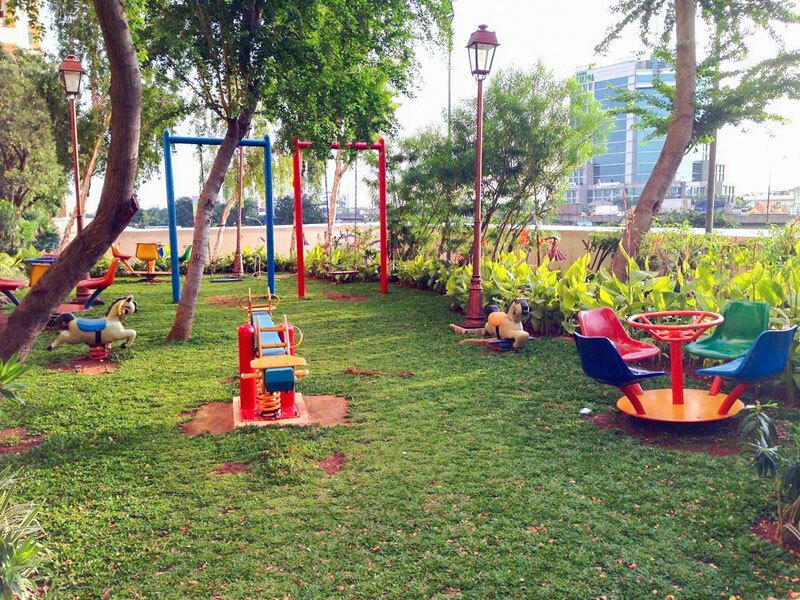 Surrounded by lush greenery and accompanied by a beautiful sandy area resembling a beach, this will soon become your and the kids’ favourite spot for the weekend. 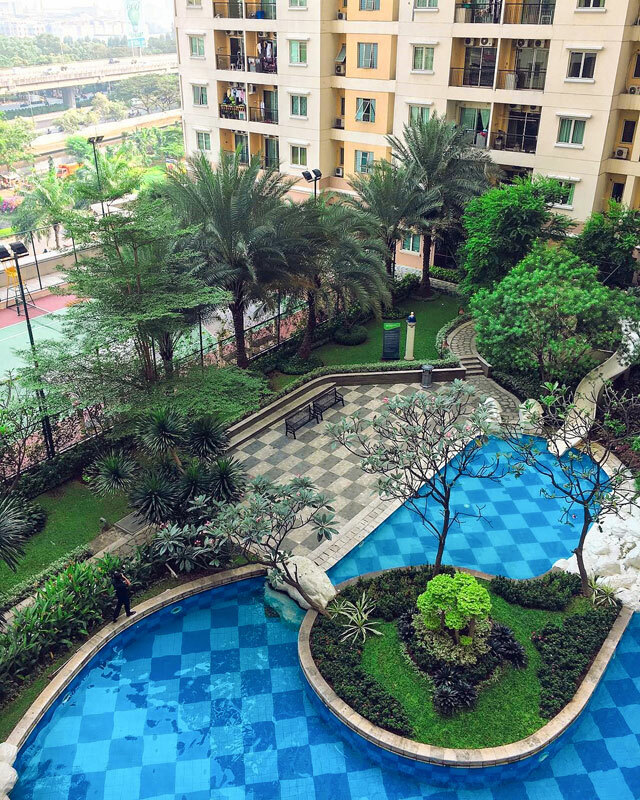 Strategically located inside Jakarta’s Golden Triangle, Puri Casablanca is an urban sanctuary with 4 residentials towers comprising of fully-serviced apartments – giving you a comforting sense of a home away from home! 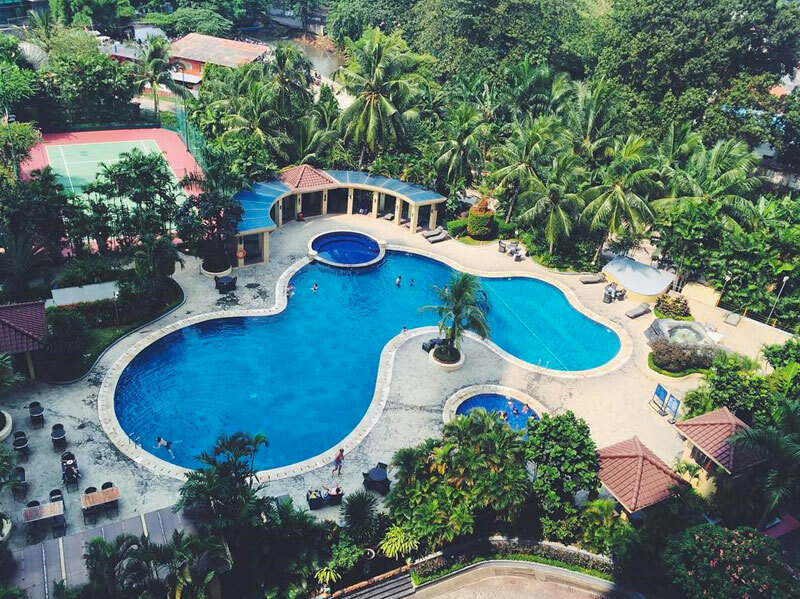 You’ll swoon over the gorgeous lagoon-style swimming pool, while a relaxing massage at the in-house spa is bound to lull you into a soothing slumber. 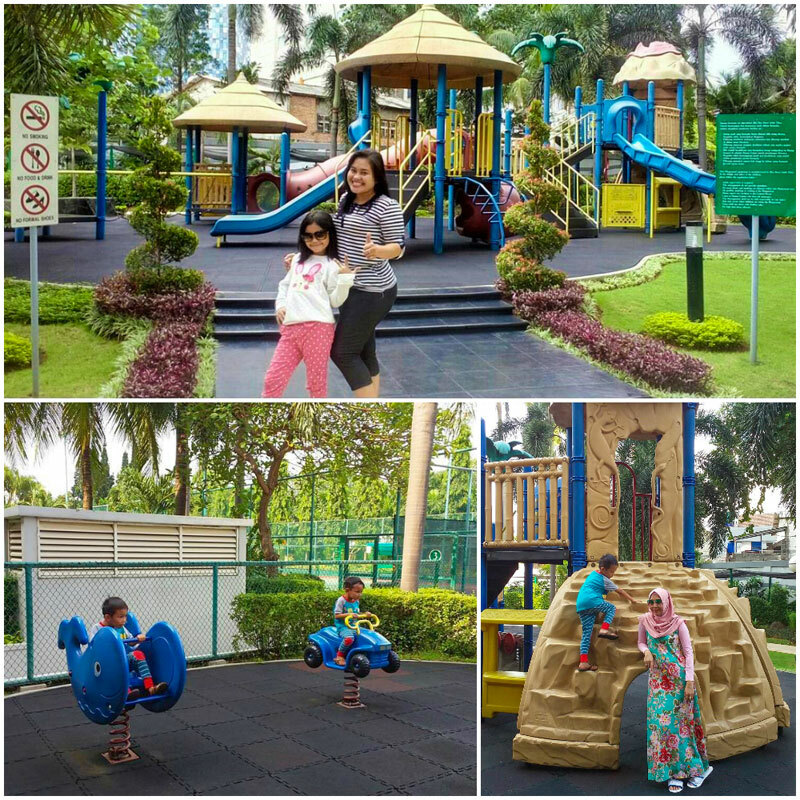 If you are looking forward to spending some alone time with your other half, simply send the kids off to one of the three playgrounds within the property grounds – they’ll be kept entertained yet remain in a safe area. They will also be delighted to run around in the large open space and greenery – a rare luxury these days! 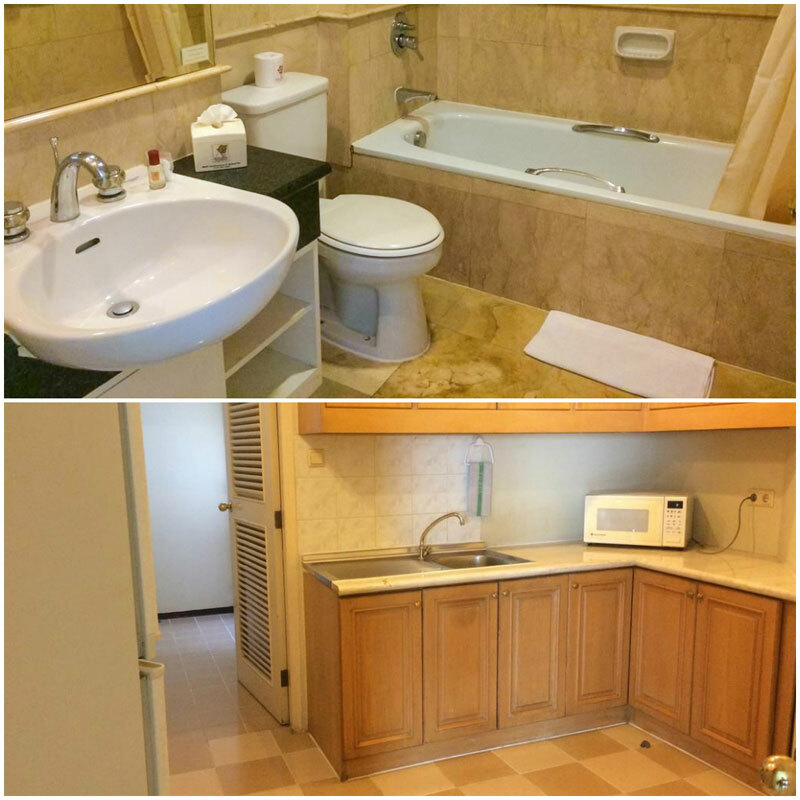 The two-bedroom suites are elegantly furnished, perfect for accommodating a family of 4 while still allowing you and your spouse some privacy. 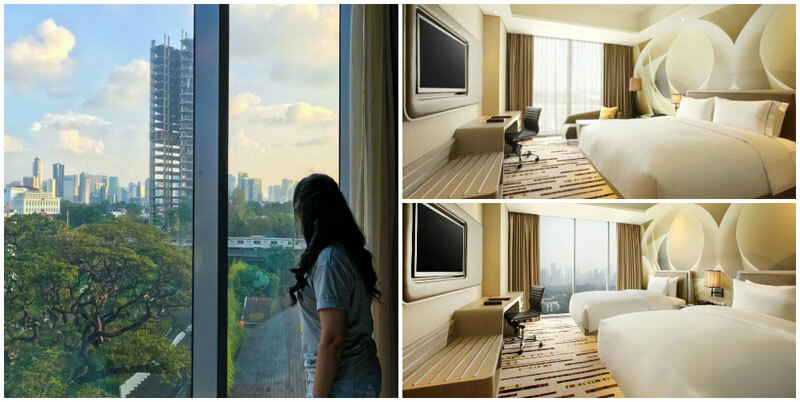 If you are not in the mood to head out or engage in other activities, just sit back and admire stunning views of the Jakarta city skyline from your room. This is what a perfect staycation should look like! The elegant and minimalistic Ra Residence, located in the bustling southern Jakarta, is perfect for the modern, technologically-savvy traveller. Express check-in, mobile check-in and In-room automation are just a few of the innovative facilities they use that enhances guests’ convenience. 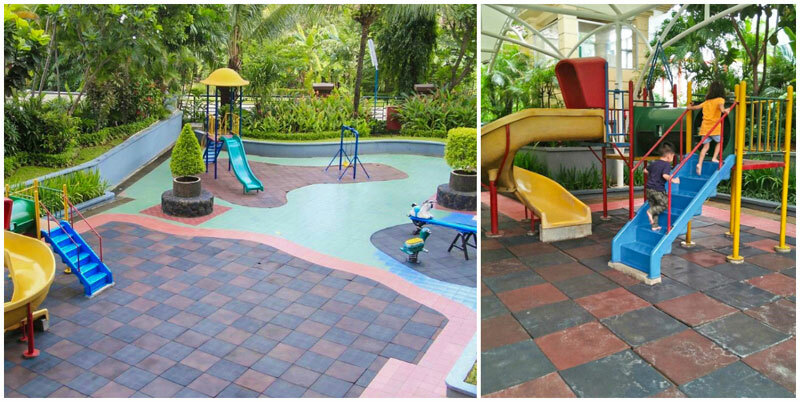 Aren’t these facilities useful when you are travelling with at least a pair of energetic children? 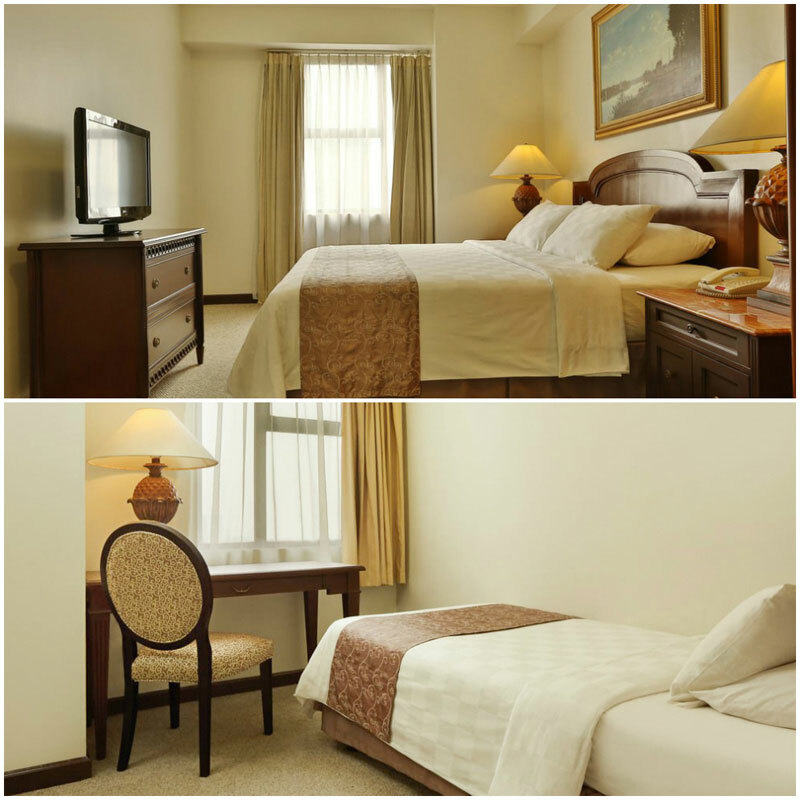 You skip the check-in queue and proceed directly to your room for a good rest! These fully furnished serviced apartments also promote holistic and healthy living, and the amenities here align with these ideals. A beautiful vertical garden adorns one side of the pool, where you can unwind or even enjoy a leisurely meal. 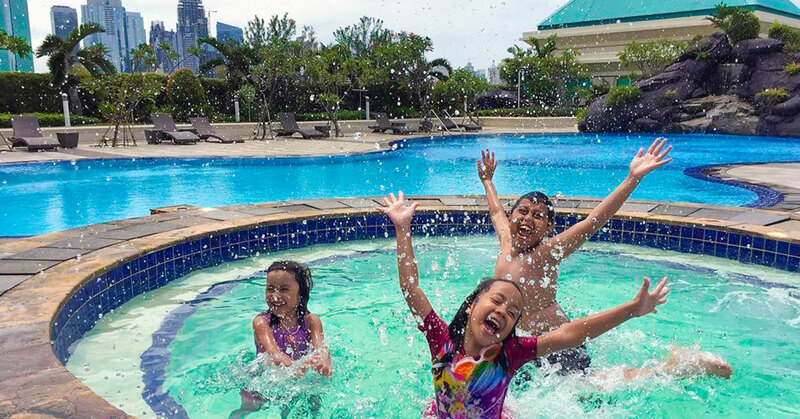 If the heat starts getting to you, take a dip in the pool and let your kids splash around in the kids’ pool! 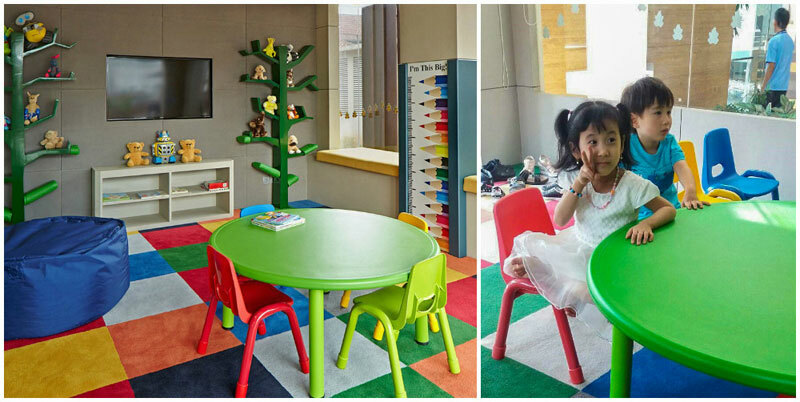 The little ones can be kept busy in the games room or the playground, they won’t even want to leave! 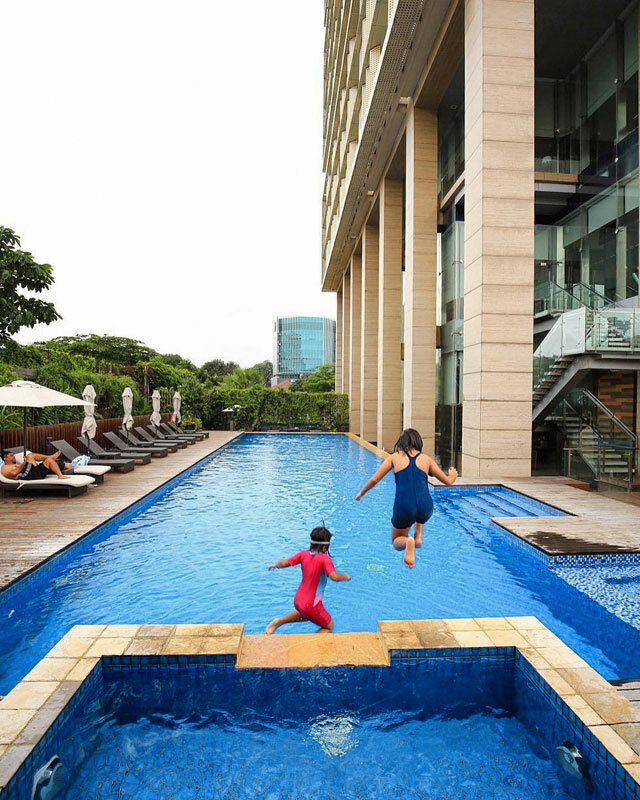 Located close to the major shopping and business districts in Jakarta, the Aryaduta Suites in Semanggi is one of the best choice for families who want to pamper their women. So guys, there’s no better way to reward your wives than to offer to watch over the little ones for the day while they go crazy with retail therapy. 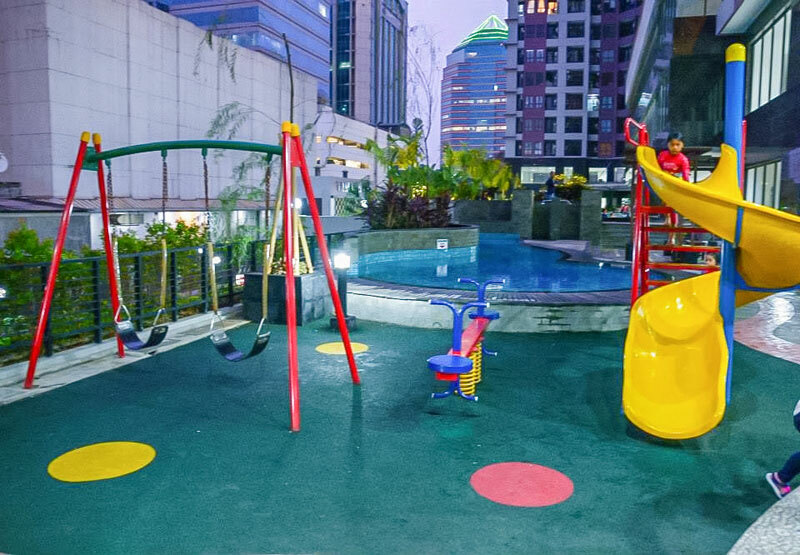 And it’s no major sacrifice – you can simply take the kids to the play area (they will be in a safe compound) while you relax in your plush two-bedroom suite and enjoy spectacular views of the city. And once she’s back from the long day of hard work (yes shopping is hard work! 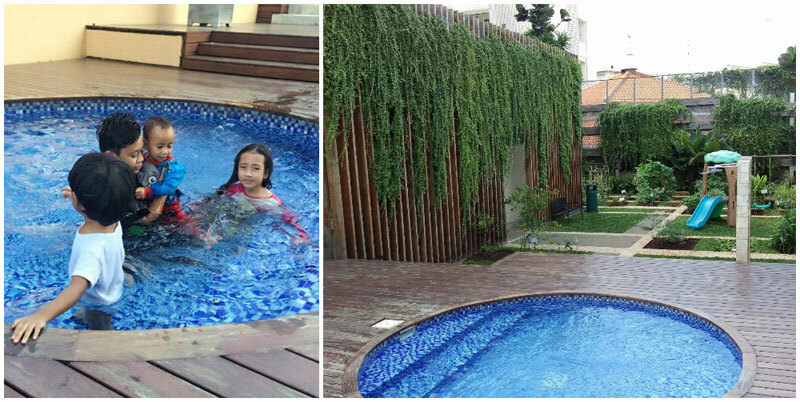 ), head off to the spa together for a luxurious massage for two or to the swimming pool for a cool dip. Throw in a glass of cocktail and you’re set for the day! And of course, no holiday is complete without good food. Aryaduta boasts of an in-house restaurant that overlooks the garden and pool, and serves up some lip-smacking dishes you’ll keep coming back for. So our fellow shopaholics, if you’re reading this, what are you waiting for? 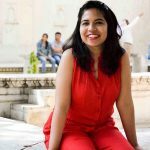 Want to take a break from the daily grind of life and simply disconnect? Aston Rasuna gives you exactly that and much more. 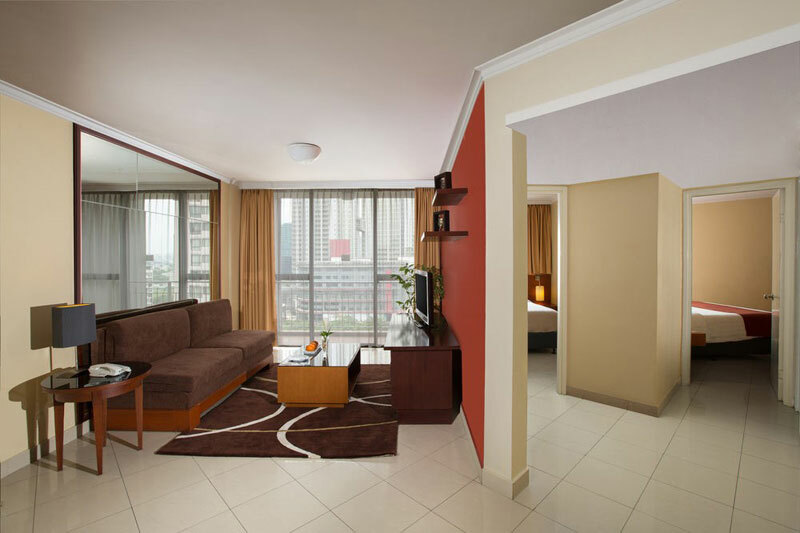 A two-bedroom fully-serviced suite at Aston Rasuna is aesthetically furnished and comes with separate living, dining and kitchen areas, as well as a private balcony where you can comfortably savour panoramic views of the city. 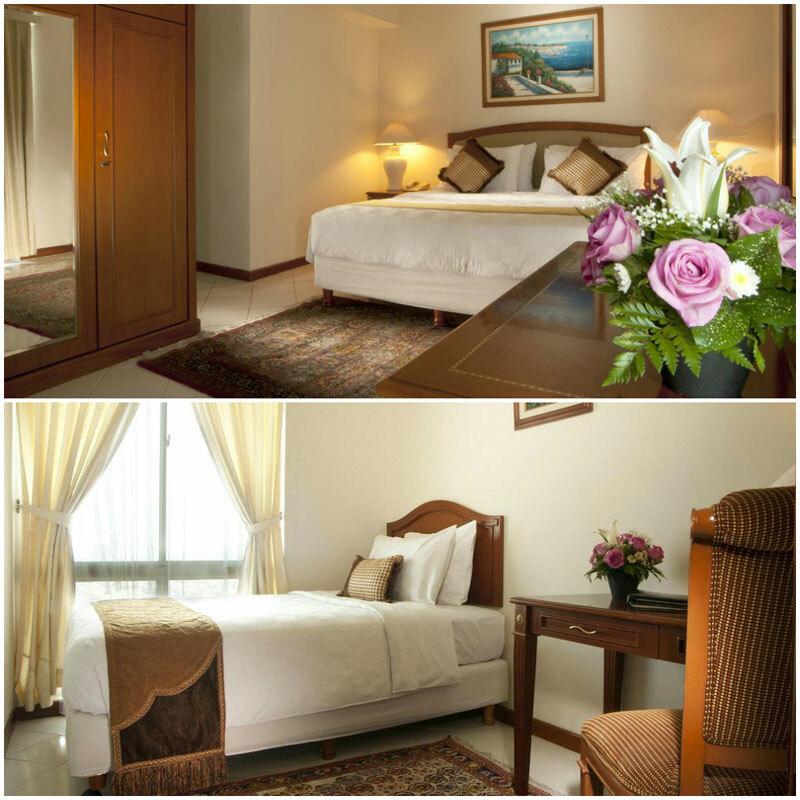 Aston Rasuna is also known for its impeccable service and in-house amenities, so let yourselves be pampered! 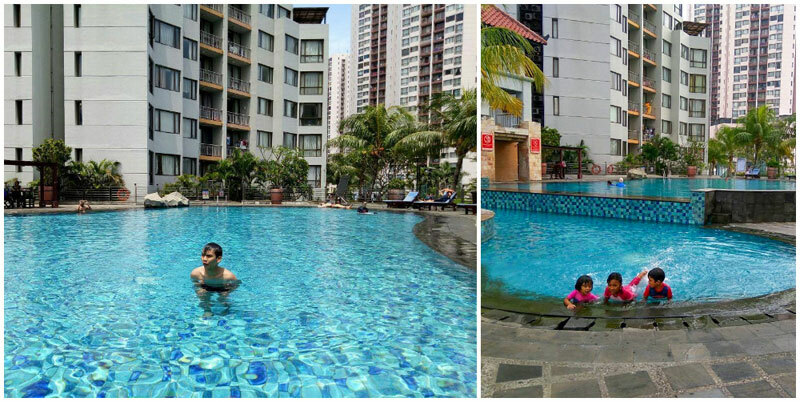 Worried about an overcrowded swimming pool? Fret not. 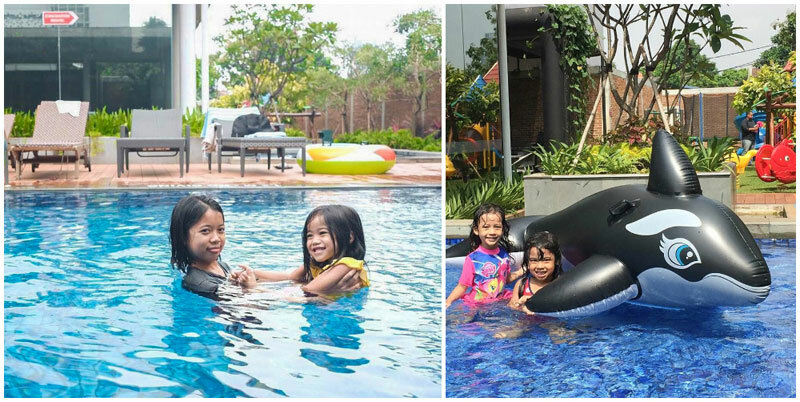 Since the hotel is located within the Taman Rasuna complex, it has two pools, so you can take your time to relax in the water while your kids have fun in the kiddie pool. 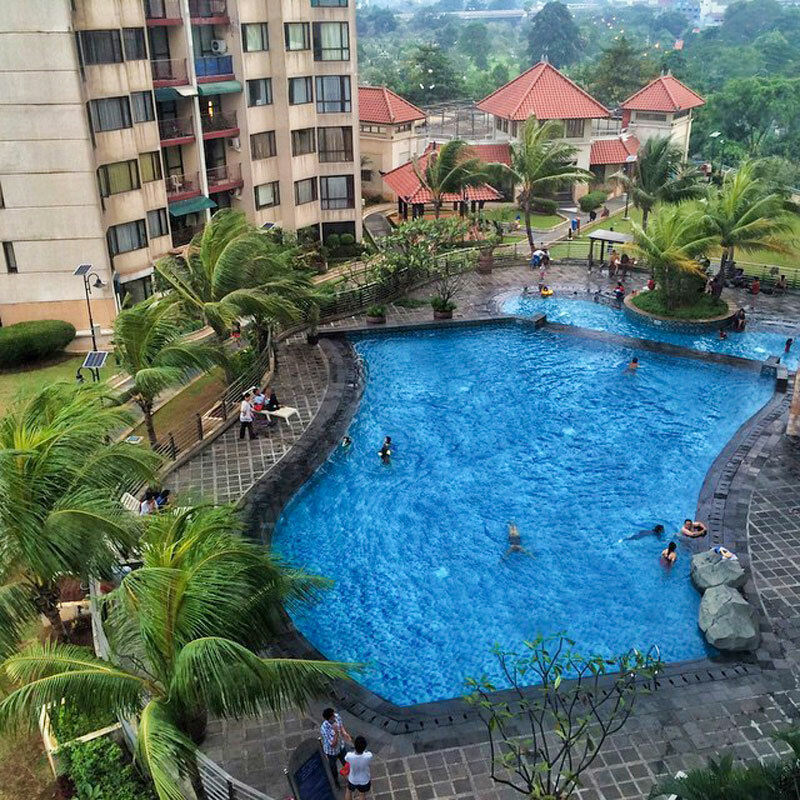 If swimming is not your cup of tea, there’s also a gym, basketball court and tennis court to keep you active! 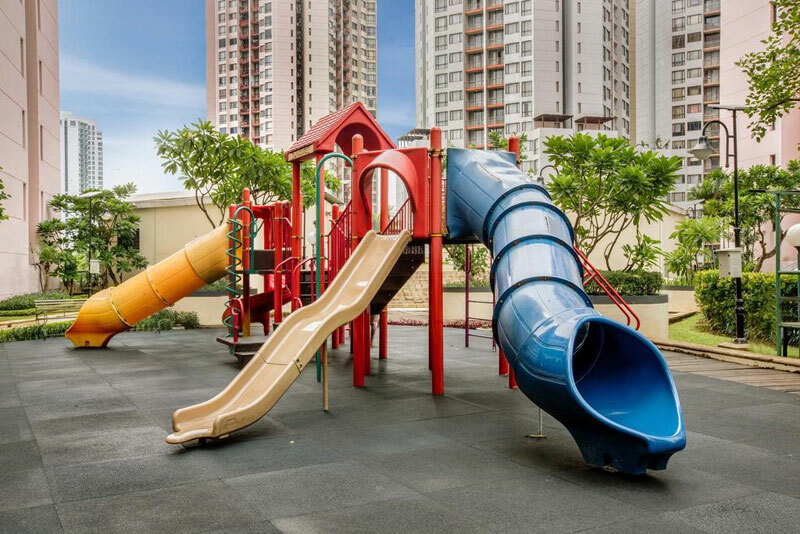 The children will love the playground where they can run around while you sit back and enjoy the tranquility. There you go – your weekend plans sorted! Now all you need to do is book a room of your choice and head out! Ladies, have you ever thought of living in a home that’s directly connected to a shopping mall? Ravarine Suite Apartment will actually let you live this shopping spree dream! 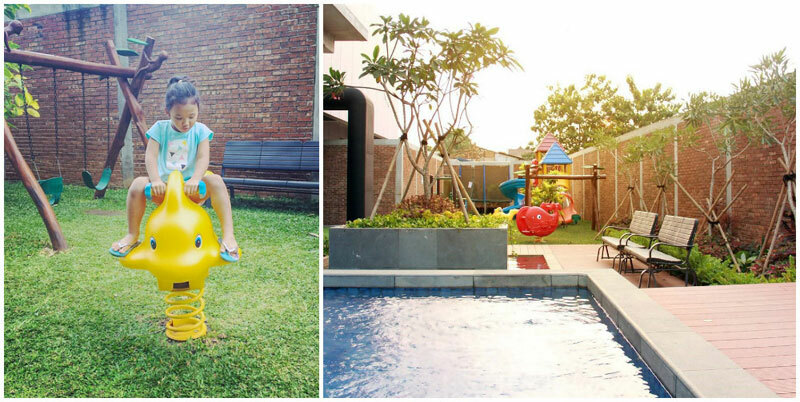 With direct access to the Mall of Indonesia, a staycation at this property is surely going to be memorable. Equipped with modern electronic equipments and kitchen tools, the two-bedroom apartments at Ravarine are a pleasure to stay in. 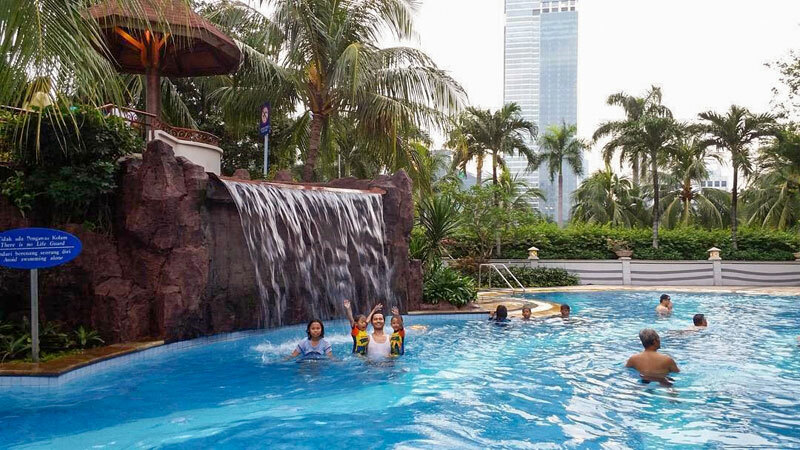 If you’ don’t to enjoy heading out during a weekend break, you’ll love all the facilities here. Stay back into your comfortable suite and do a marathon run of your favourite television series or make yourself and your partner a nice cosy meal. But you don’t need to stay in all day if you don’t want to. Ravarine also offers several options for those of you who like the outdoors. 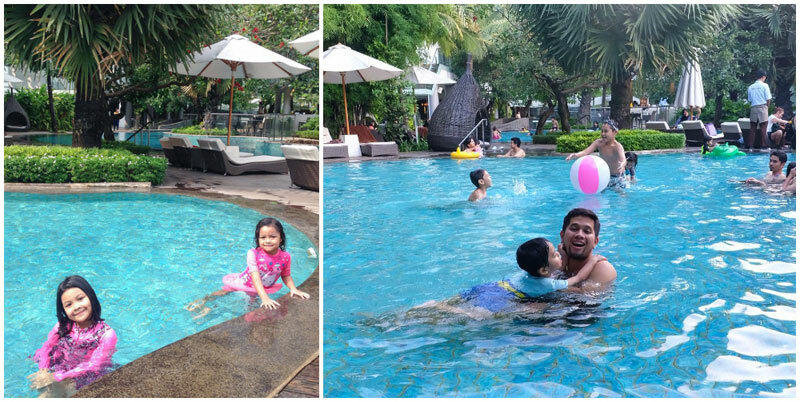 Take the kids out to the swimming pool for an afternoon of fun or challenge your partner to a game of tennis. You’ll return home refreshed and recharged! You can’t buy happiness, but you can buy cupcakes. And that’s kind of the same thing! Welcome to the Cupcake Suites, where you can stay in a delicious holiday home – literally. Imagine being ushered into your hotel to find freshly-baked homemade cupcakes and a snack basket waiting for you. If you have a sweet tooth, surely this will buy you over! Each apartment at the Cupcake Suites is not only fully-serviced and furnished, but even has a unique theme and colour scheme to match. Love chocolates? (Well, who doesn’t?) Ask for an apartment with a gorgeous chocolate theme! Other exciting themes range from mellow ones such as vanilla to more vibrant ones such as carrot cupcake. With so much yumminess around, don’t be surprised if your kids refuse to leave! 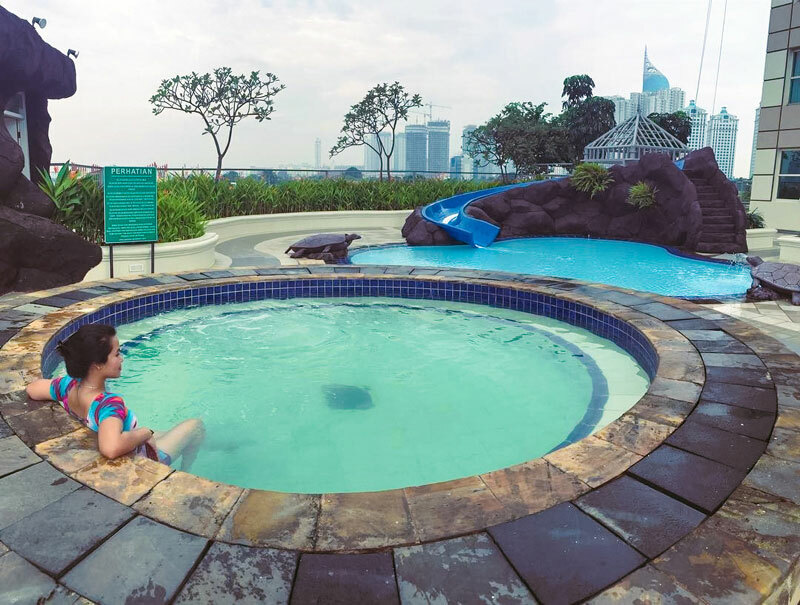 While the kids are busy enjoying their favourite themed room, why not head over to the swimming pool for some private time with your partner? A few drinks at the adjoining lounge won’t hurt either! 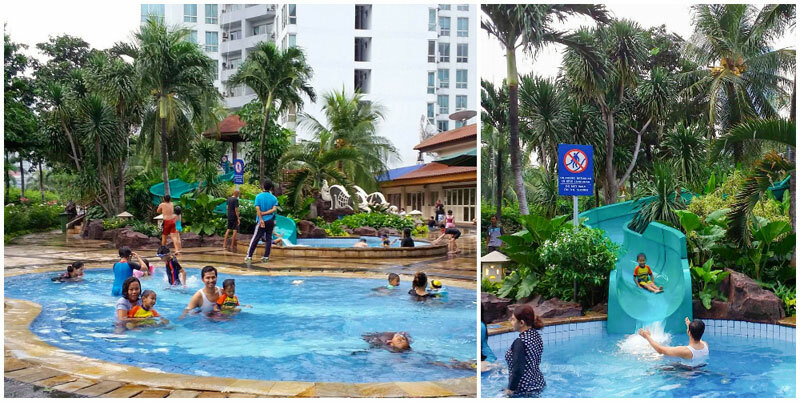 The kids can also get to have fun in the children’s pool and the play area. The Cupcake Suites is a visually stimulating property in more ways than one – almost like being in a candy store! 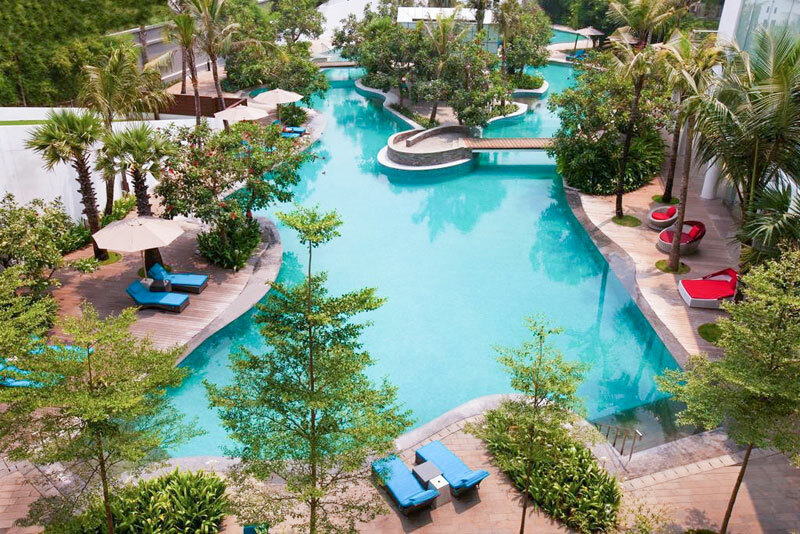 Ever dreamt of spending an idyllic day of leisure lounging by the poolside lined with shady trees? 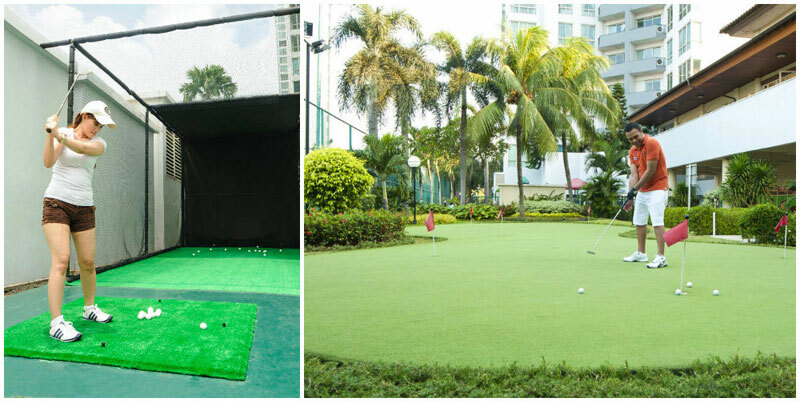 You can do so at DoubleTree by Hilton Jakarta. 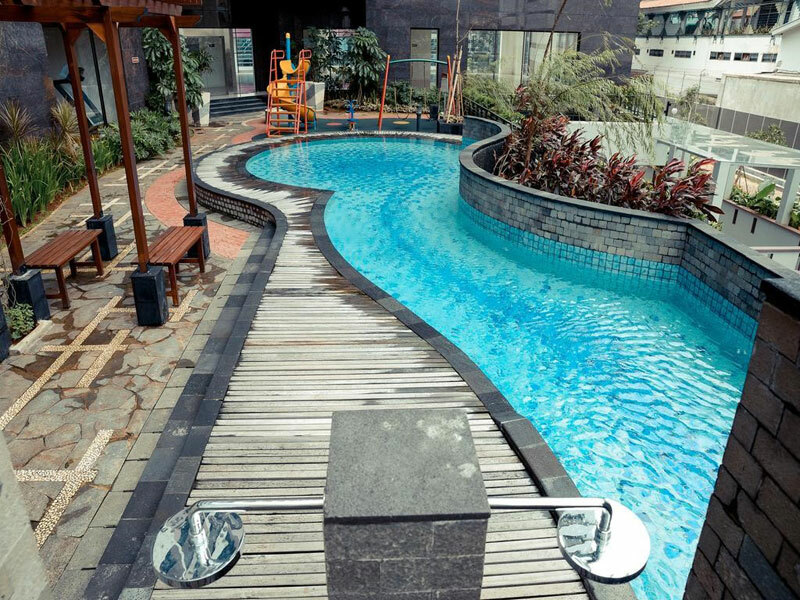 Located close to the central business district of Jakarta, yet away from the maddening city crowd, this luxury hotel provides both convenience and tranquility. 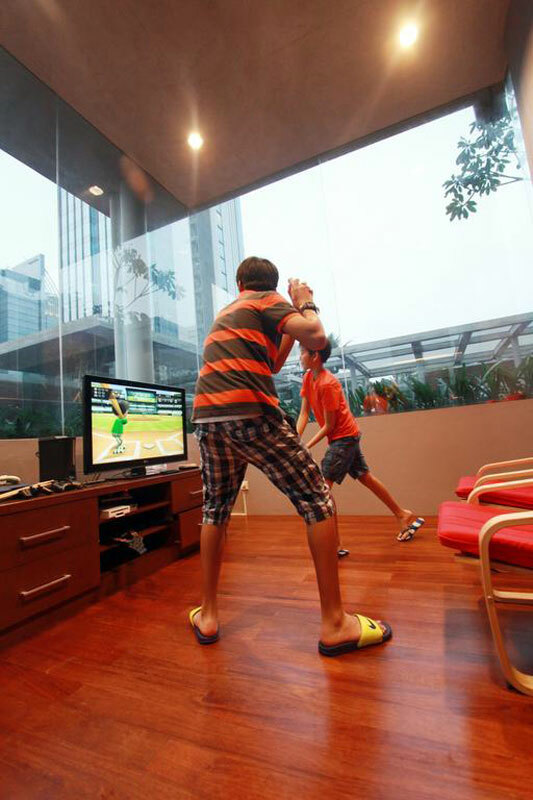 Your kids will be thoroughly entertained with all the activities organised for them in-house. And if you happen to be indoors during sunday brunch, don’t forget to let the kids have some fun riding ponies and rolling in the grass like the good old days! 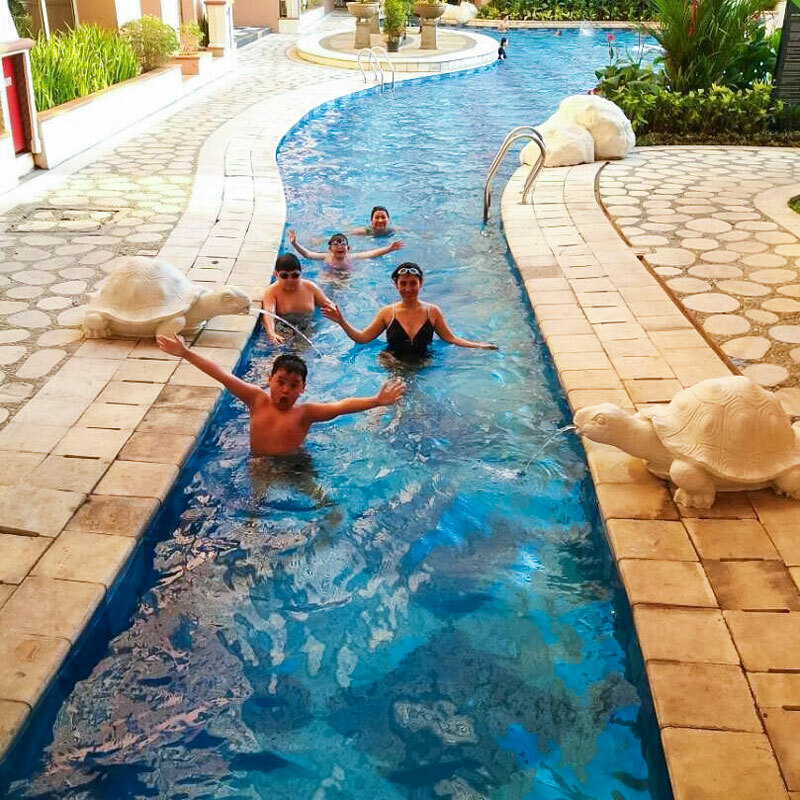 This hotel deserves a special mention on our list for the sheer luxury and thoughtful pampering families can enjoy, at a reasonable cost. The Family Room has connected king and twin bedrooms, so you can enjoy the much-needed privacy with your spouse while keeping an eye on the kids. 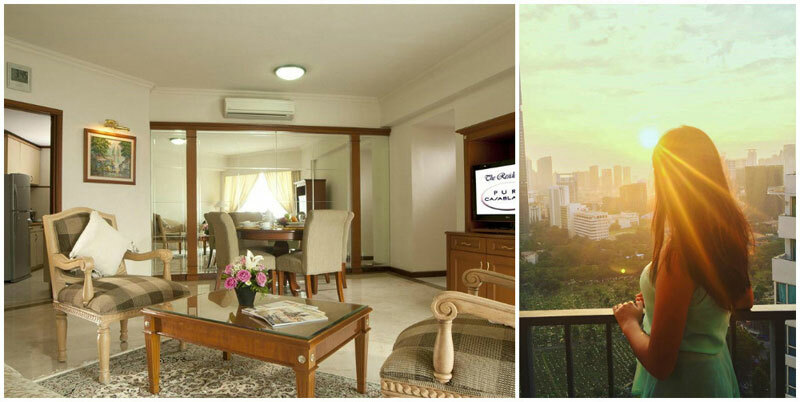 Exciting amenities and activities aside, you’ll be enthralled by the majestic views of the city from your room. What can be more relaxing than simply lounging in bed with this view while listening to your favourite music on the in-room entertainment system? 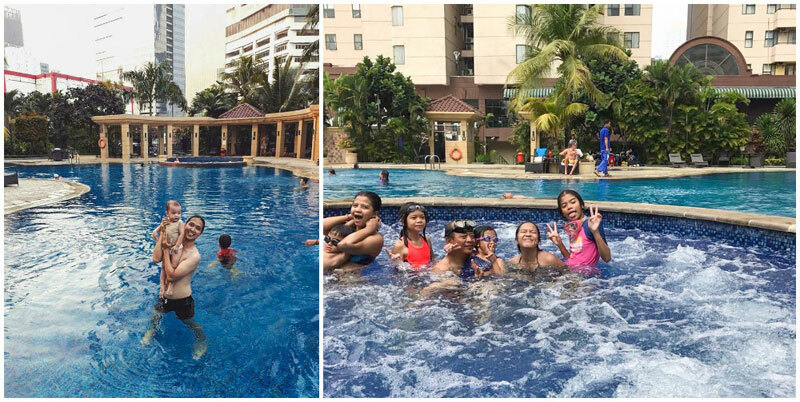 We hope this story inspires you to take that much-needed vacation with your family! When daily chores start taking a toll on you, you know it’s a good time to take a step back and give yourself the break you deserve. 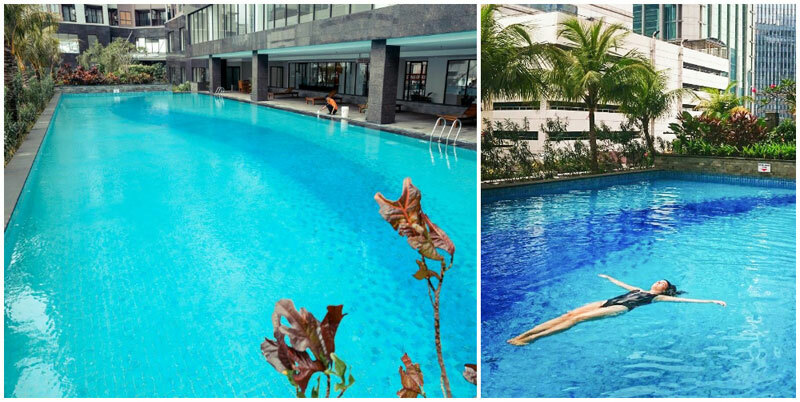 Have you stayed at any of these hotels before? Which ones would you be keen to try out? Do comment and share with us!